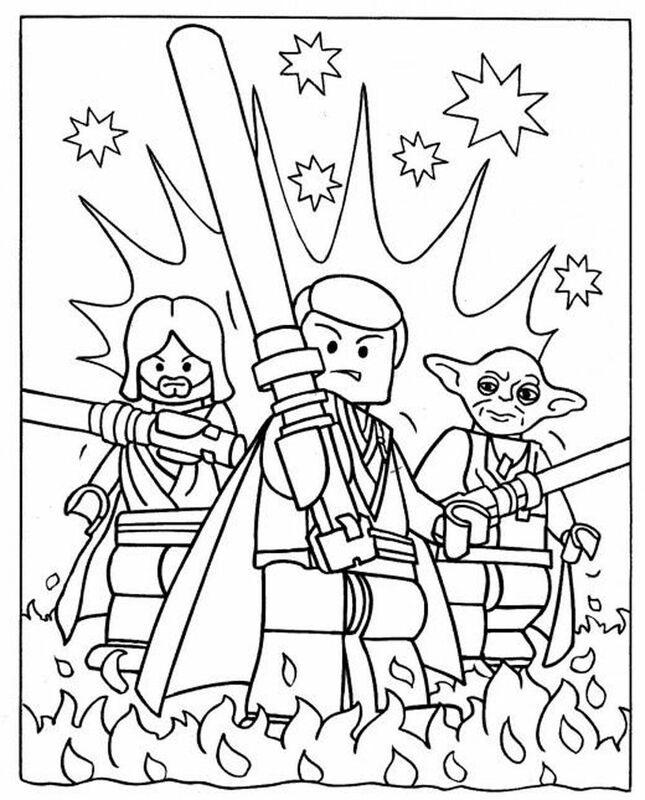 Introduce your kids to the epic story of Star Wars. 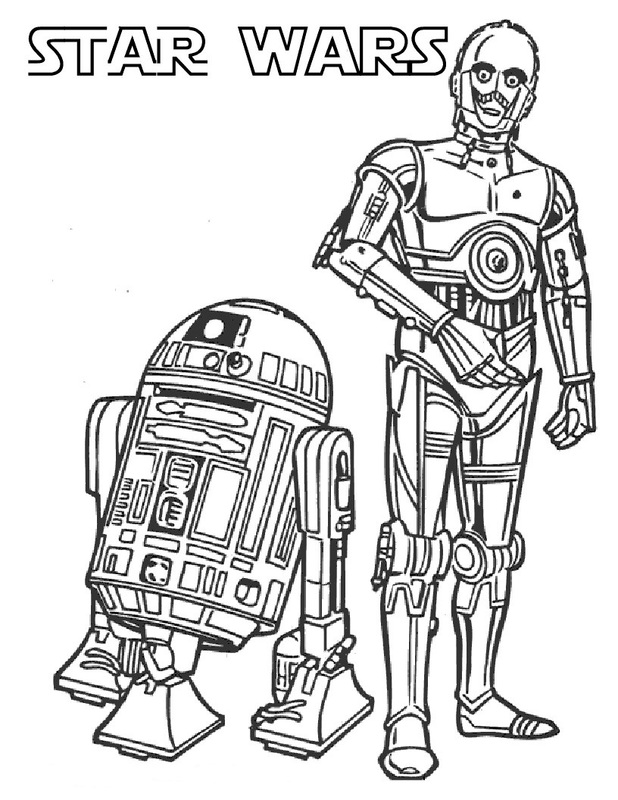 The original movie in 1977 (now known as Episode 4) still holds its place as the 2nd highest grossing film of all time. 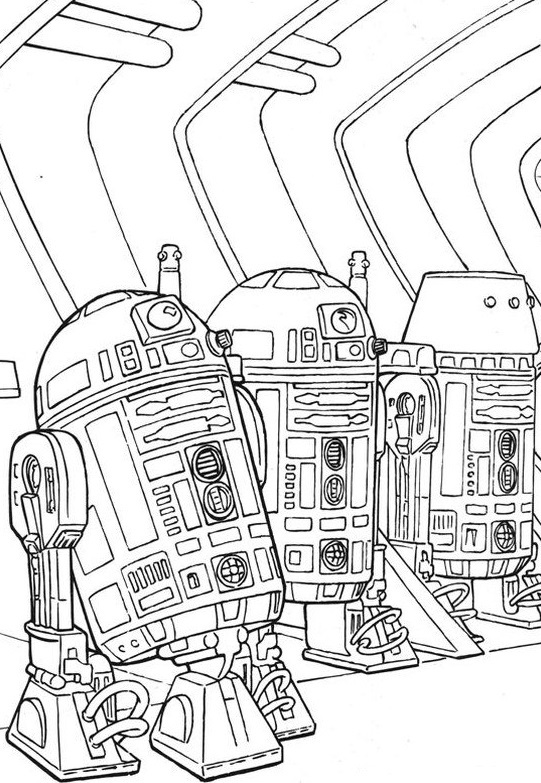 Everyone raved. 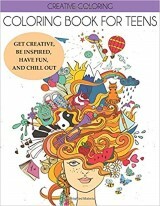 Teens visited the theatre multiple times. 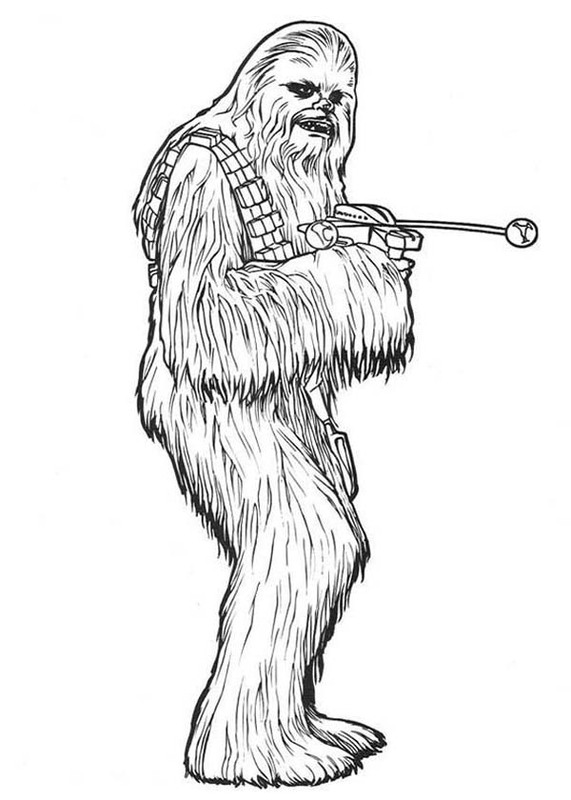 A star wars character made the best Halloween costume. 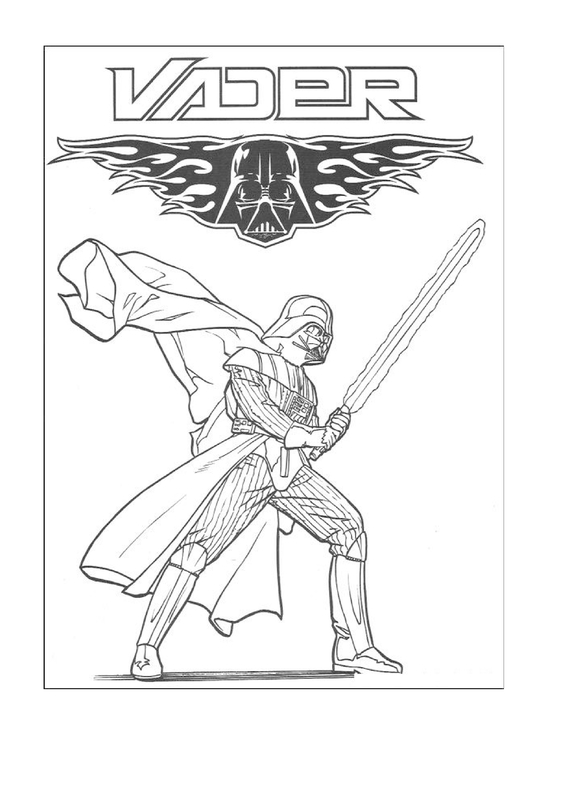 A metal Star Wars lunchbox was about the coolest thing you could have. 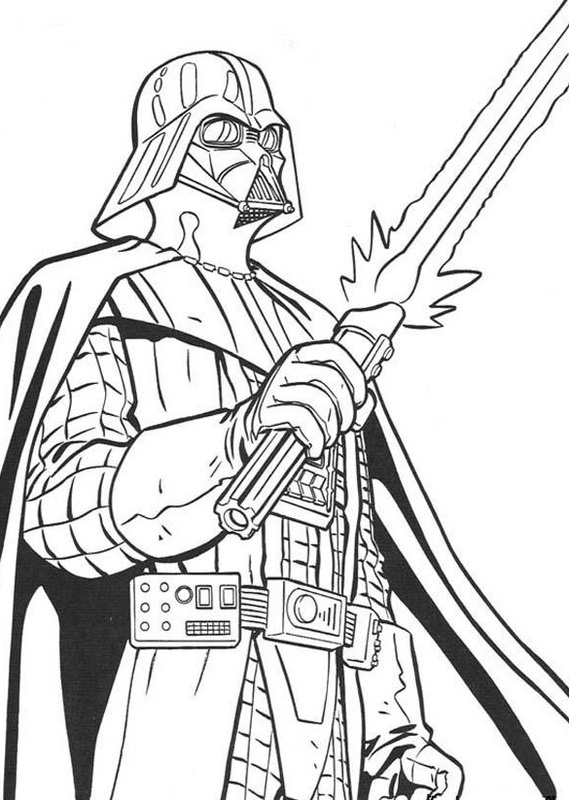 Darth Vader was the baddest of the bad. 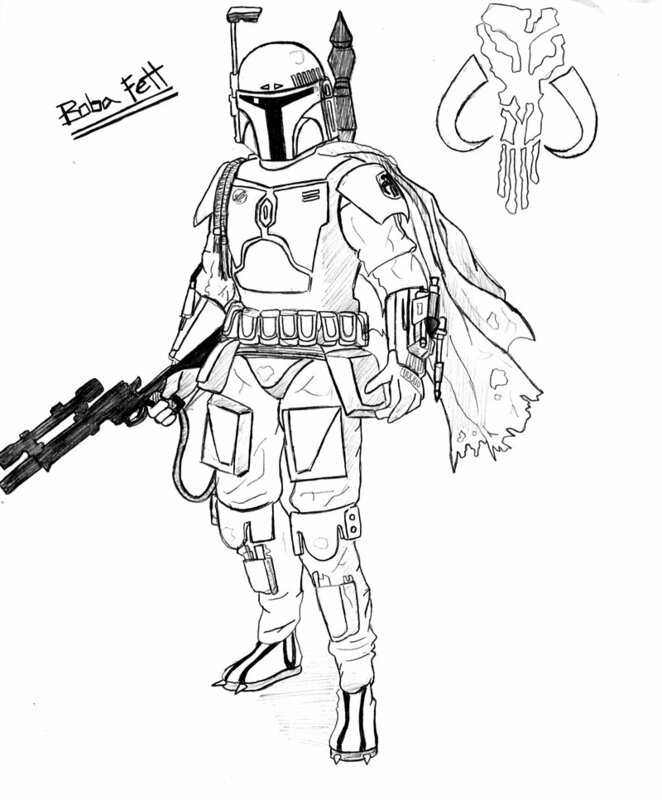 Fast forward to 1999 for the next generation of star wars fandom. 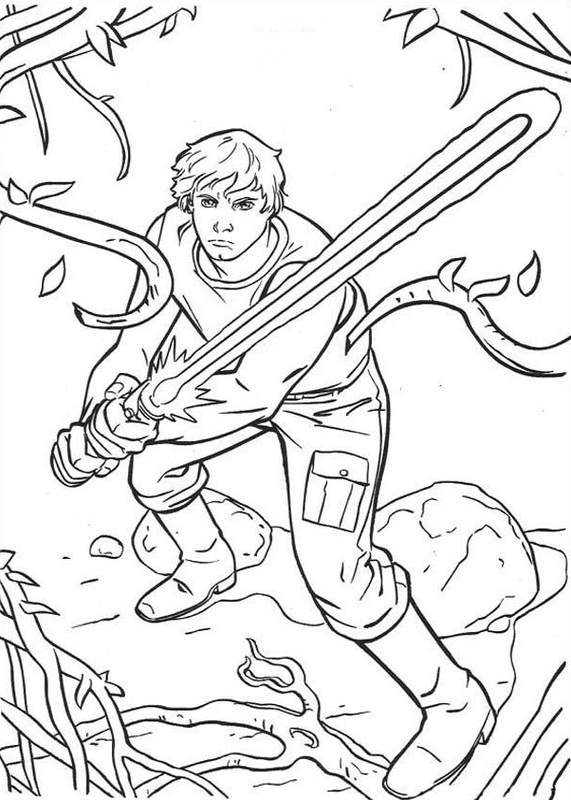 George Lucas dazzled us with his prequel storytelling, going back to Anakin’s youth. 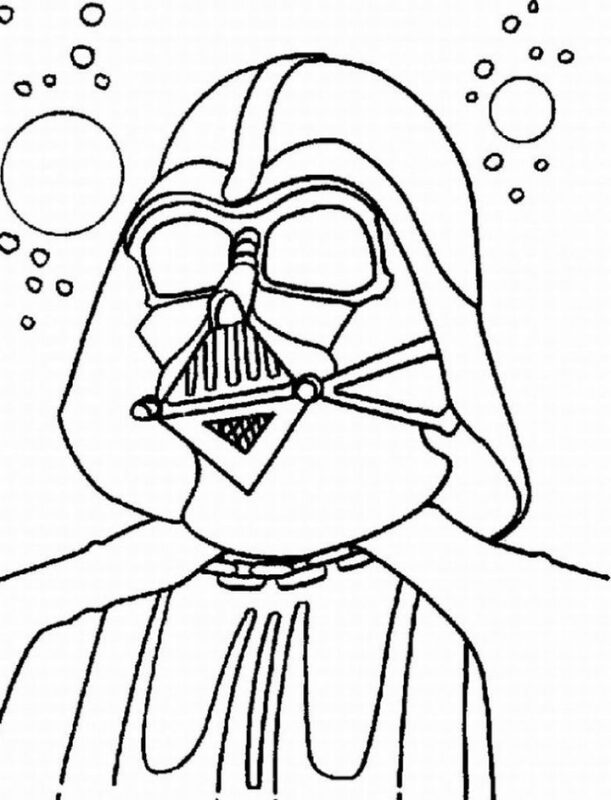 We followed along as this sweet lovable child with remarkable levels of ‘the force’ was drawn to the dark side. 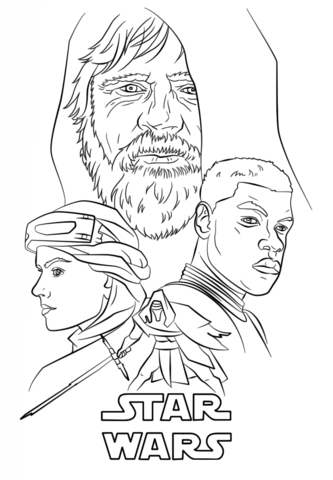 Now were catching up with Episode 7, the Force Awakens. 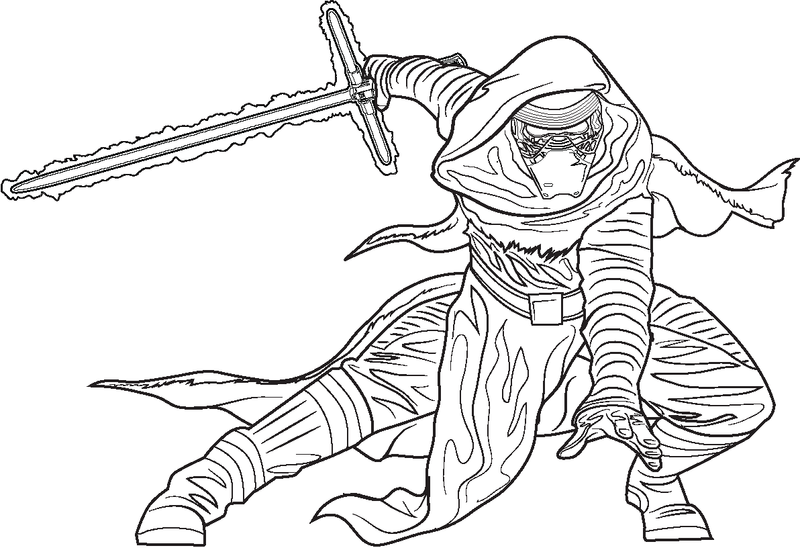 Where we combine new and old characters to continue our saga of light and dark. 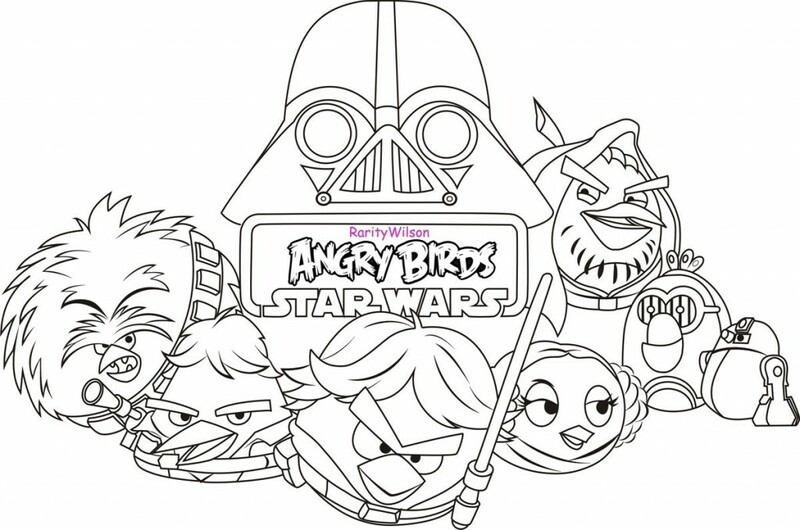 With lovable heroes like Rey, Finn and BB8. 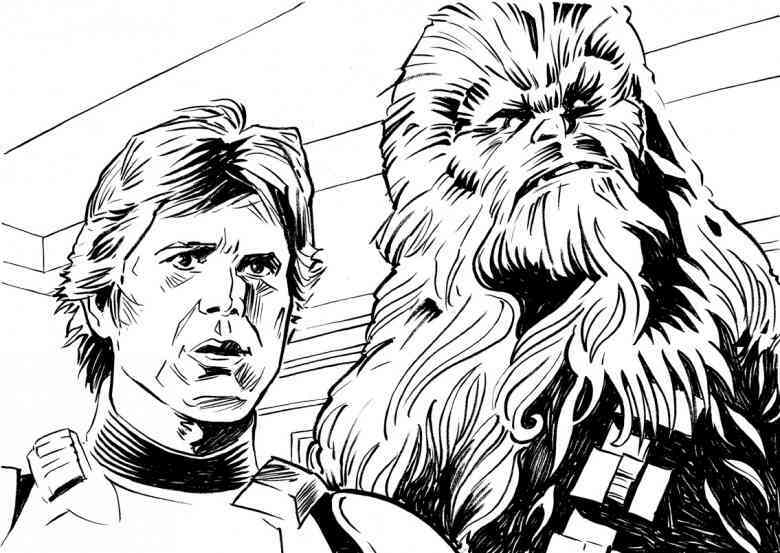 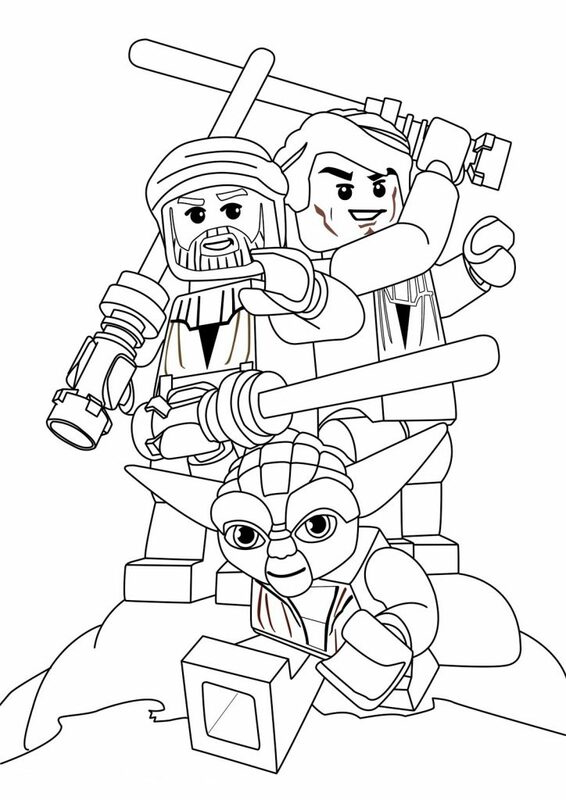 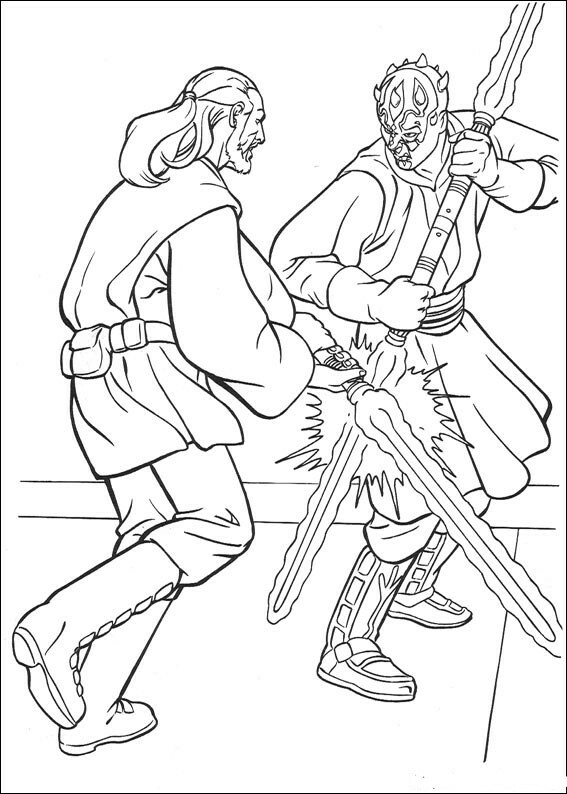 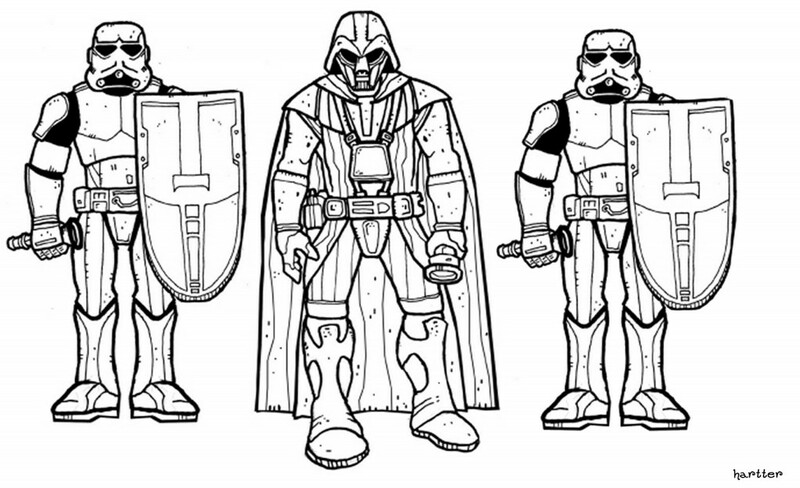 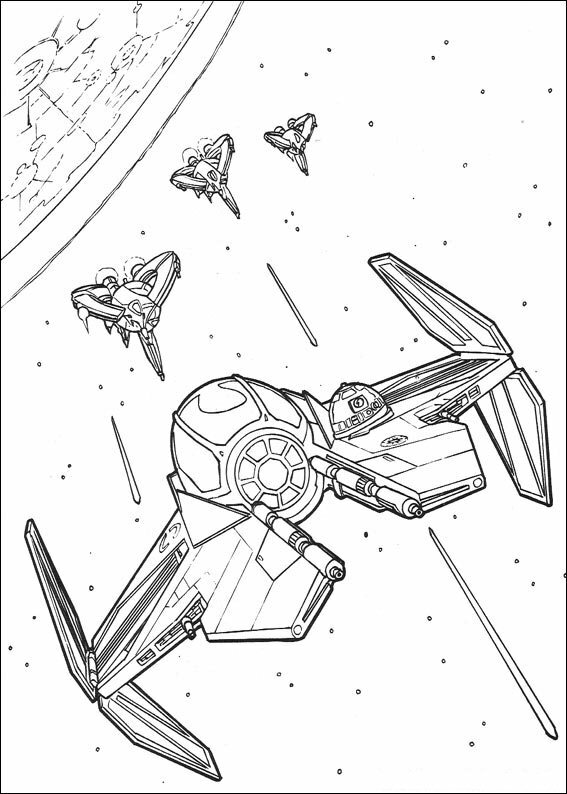 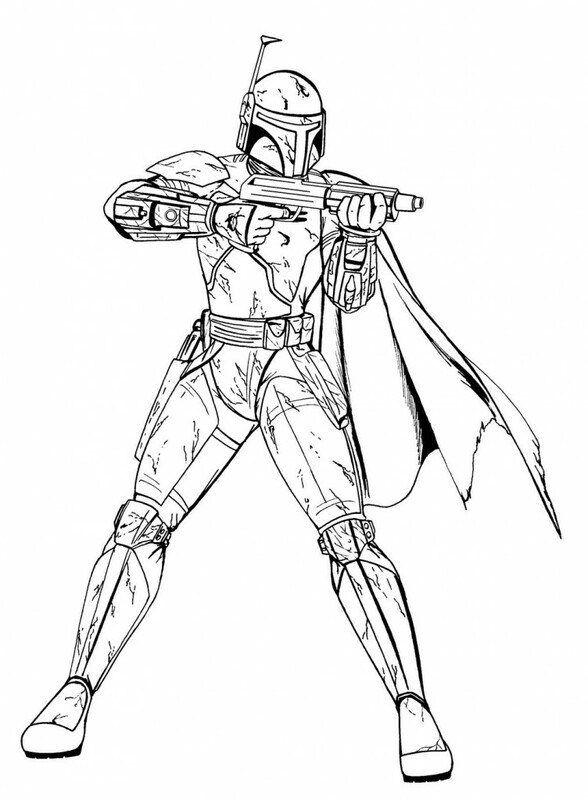 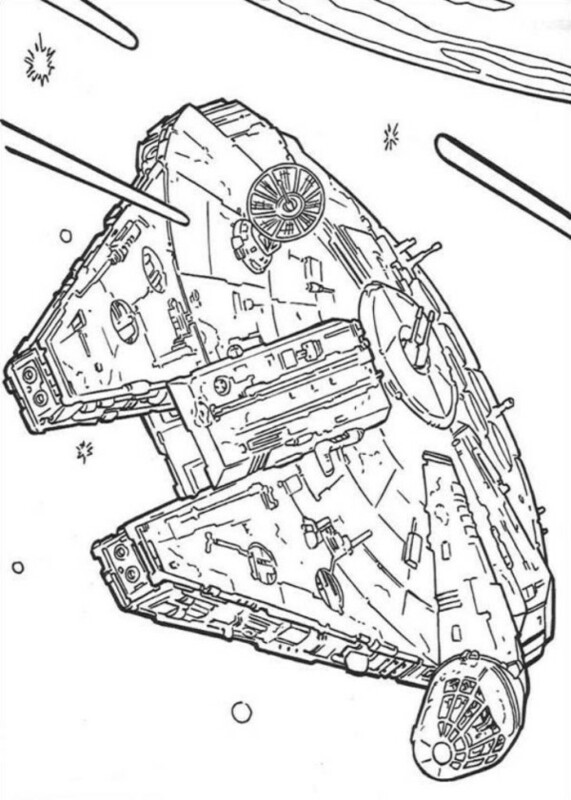 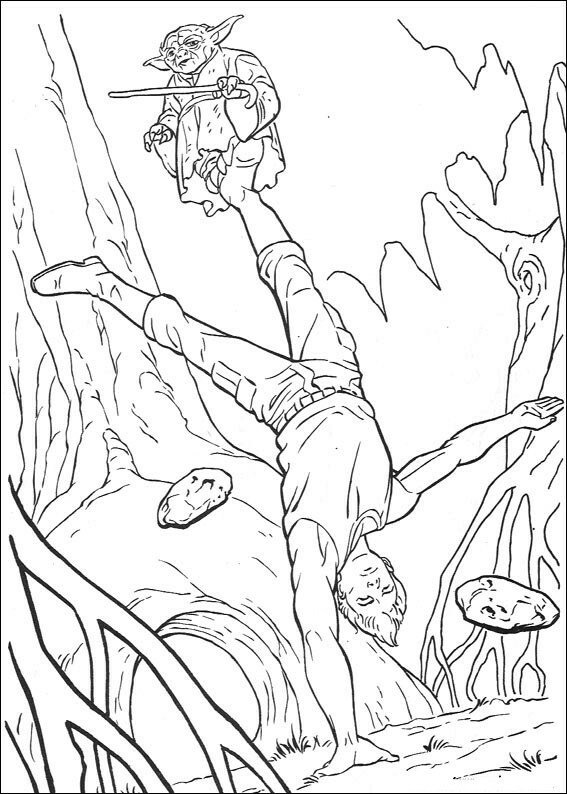 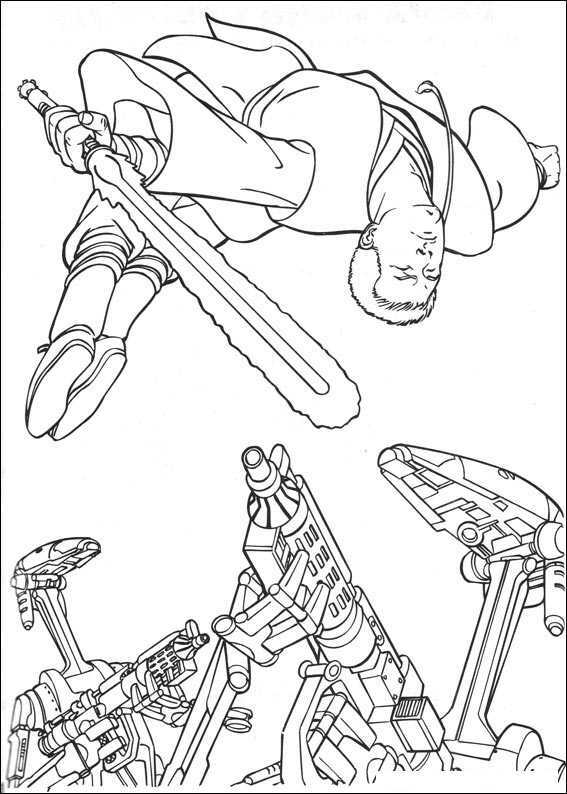 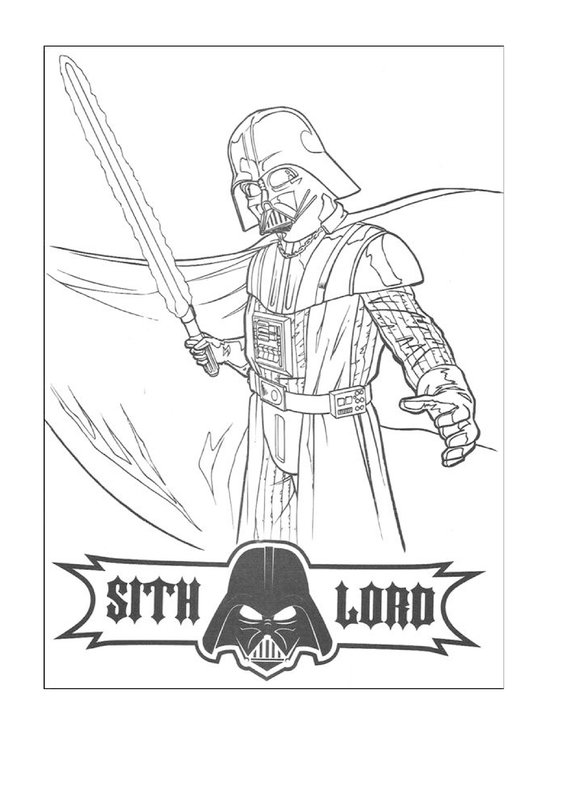 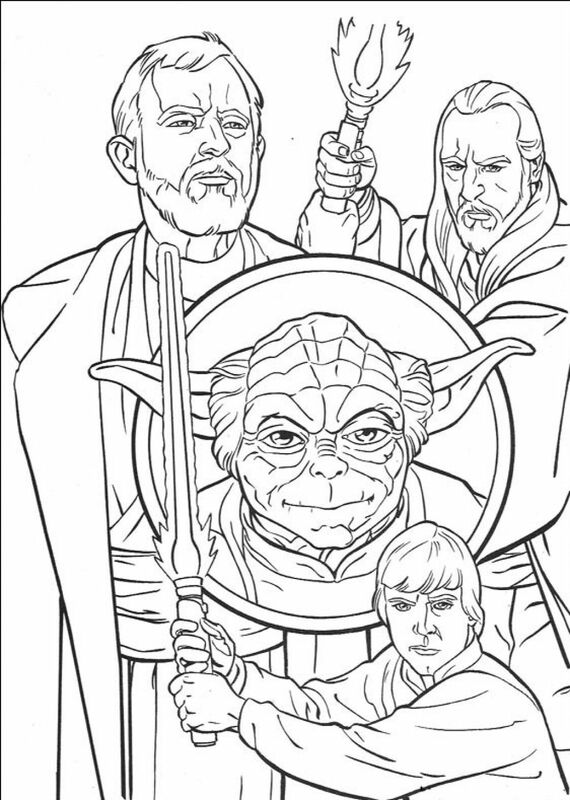 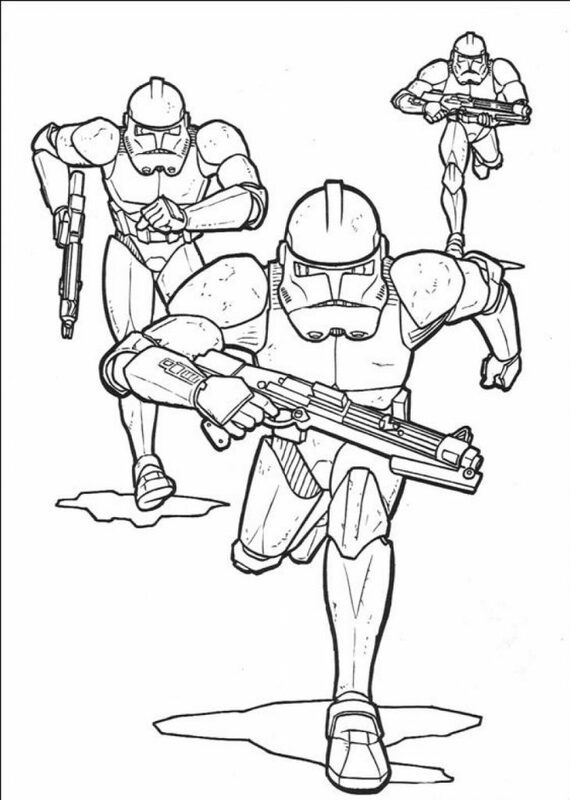 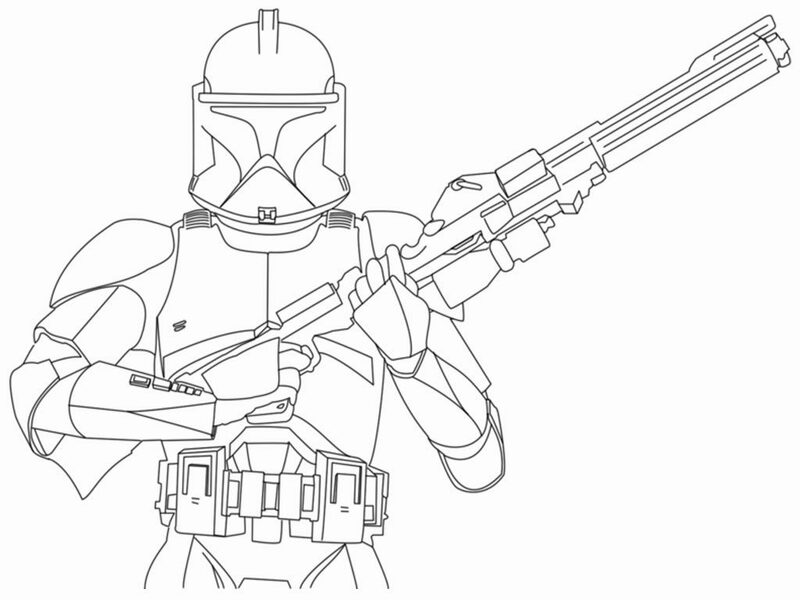 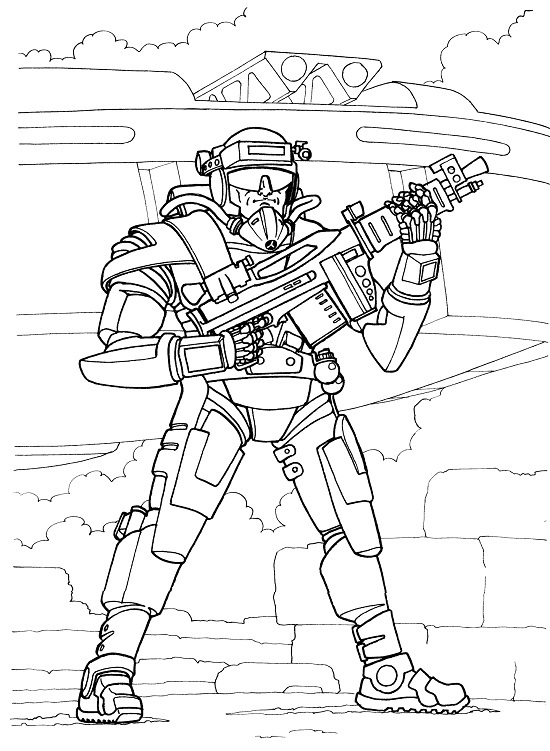 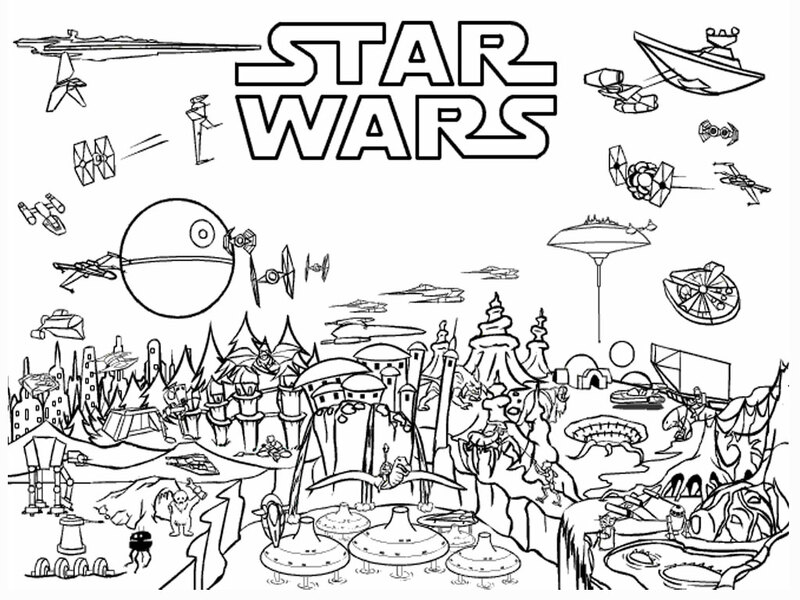 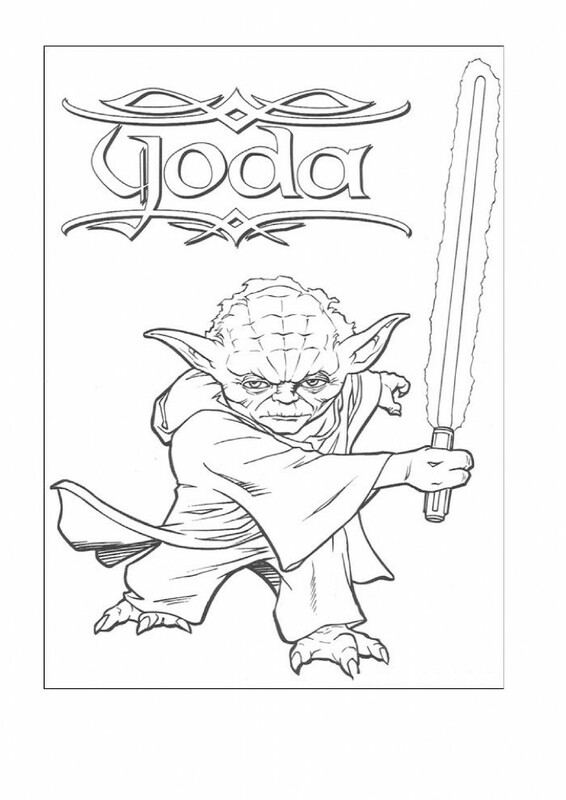 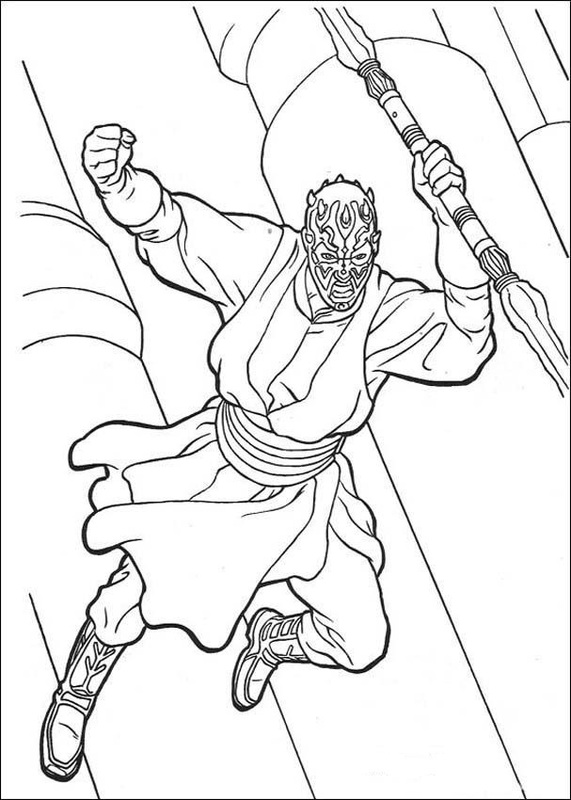 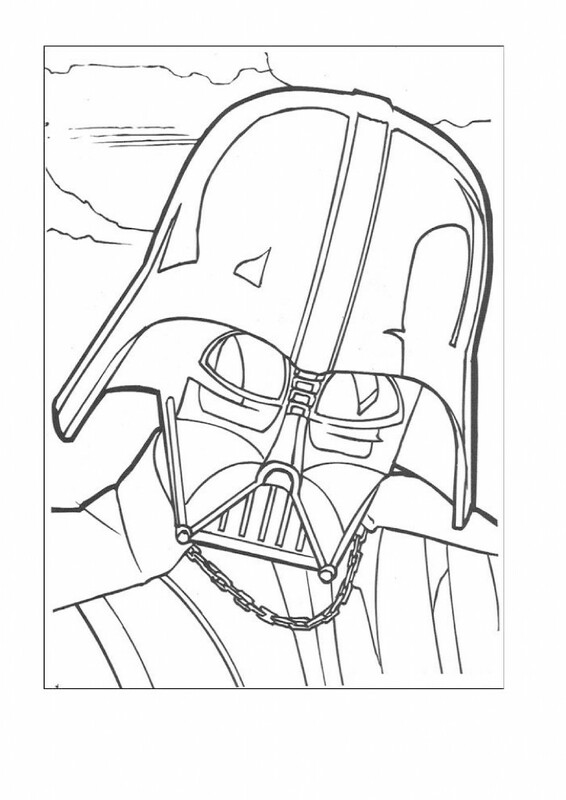 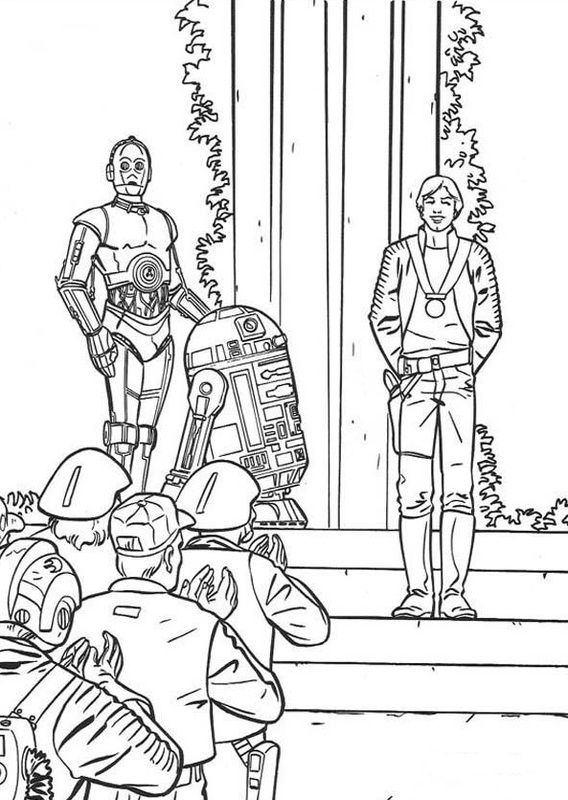 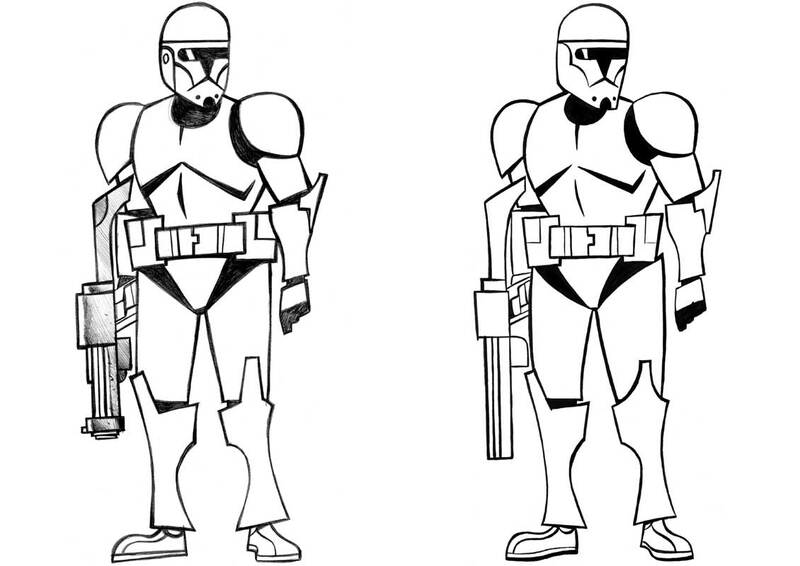 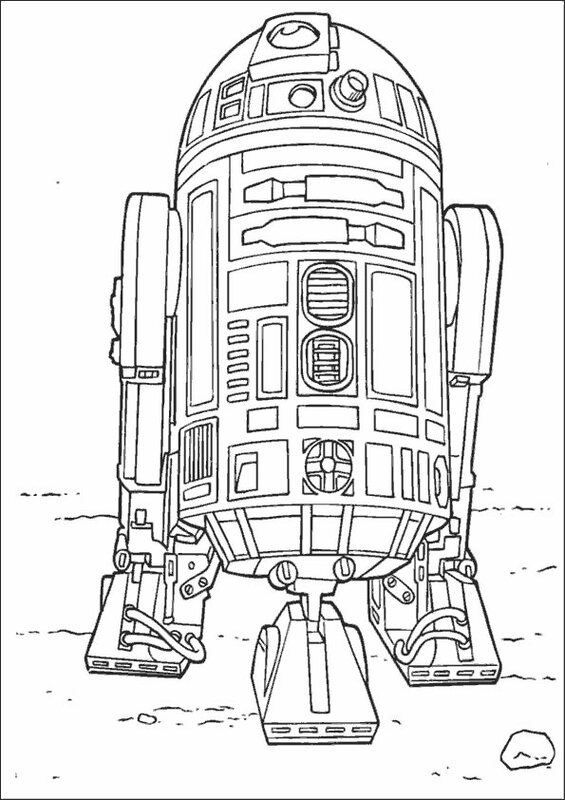 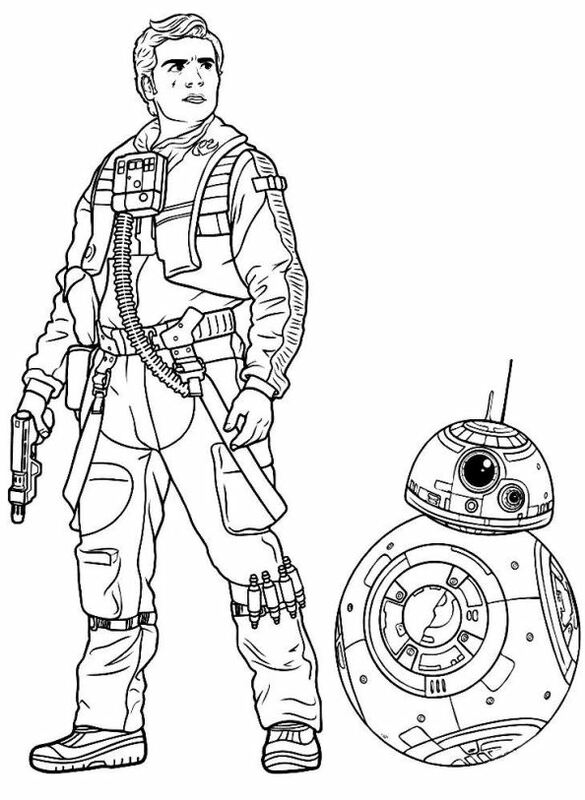 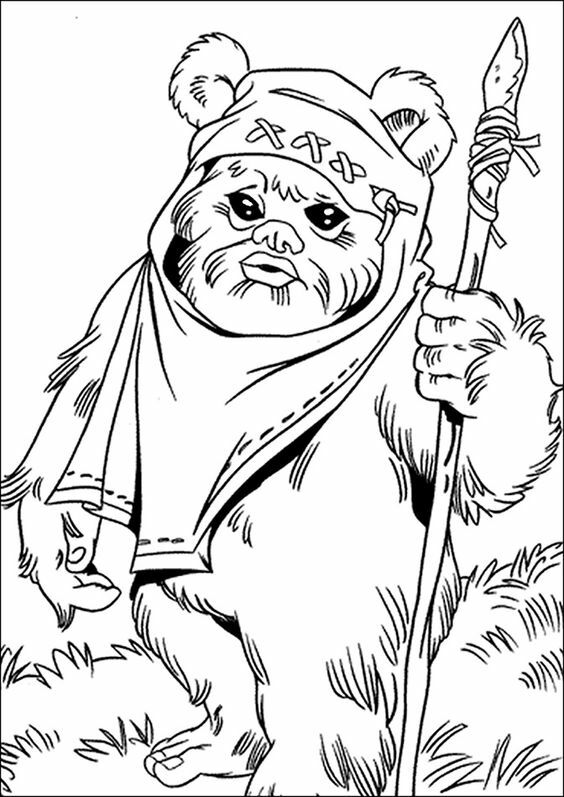 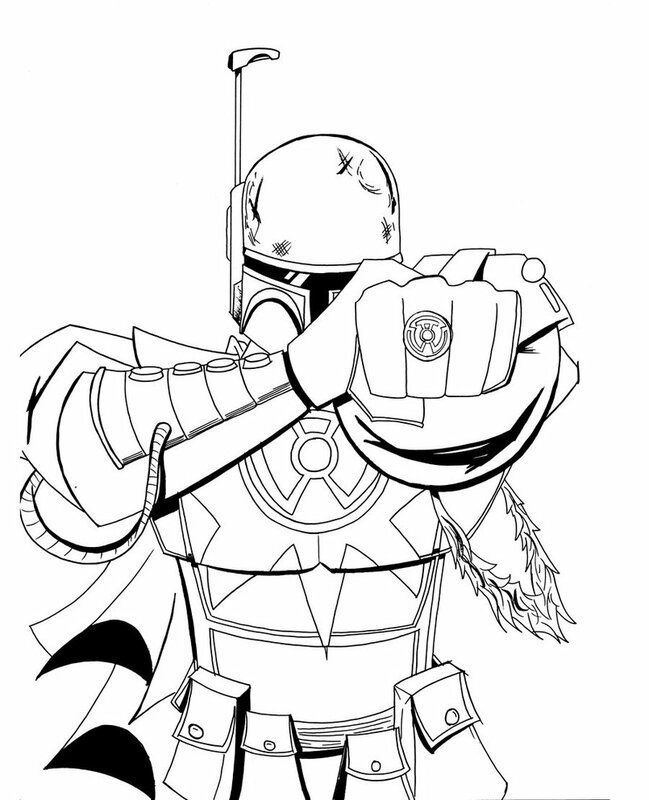 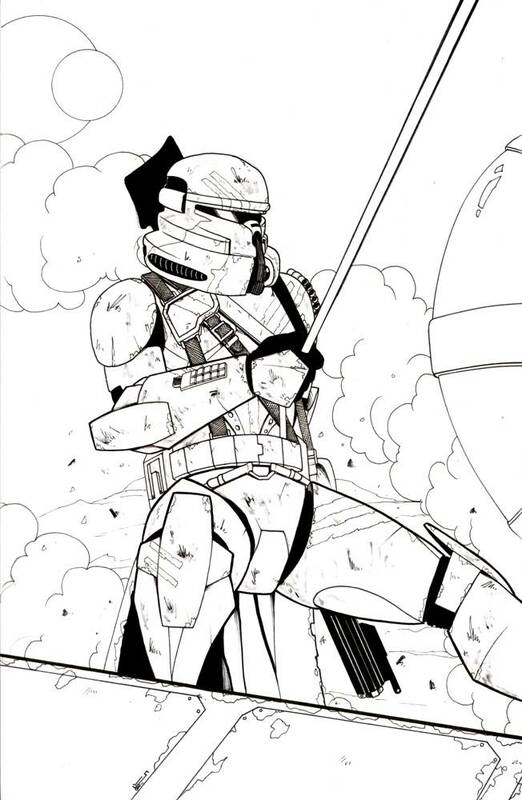 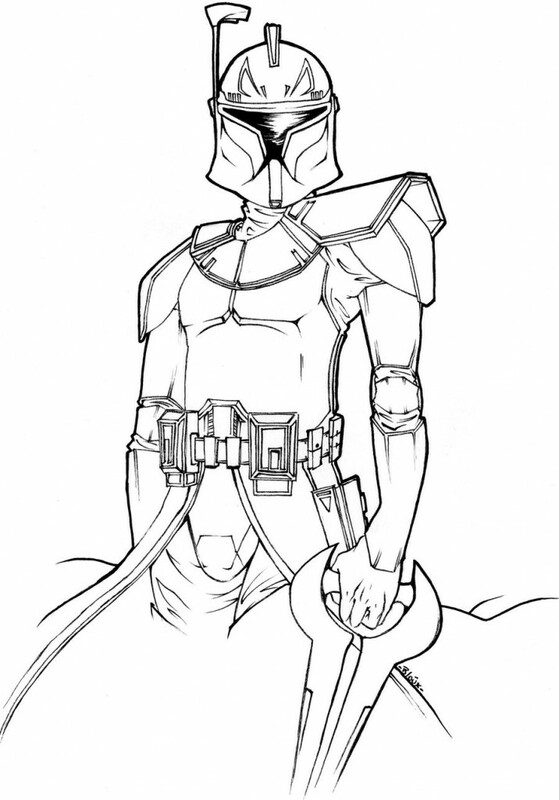 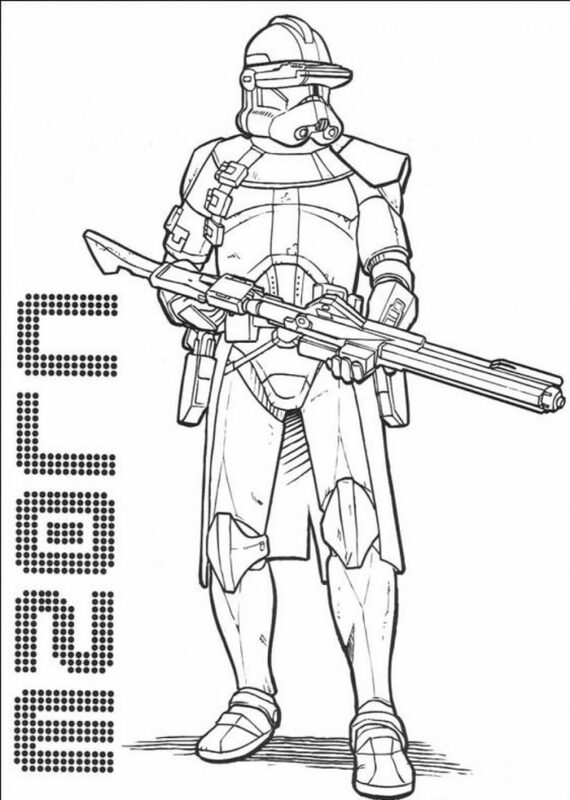 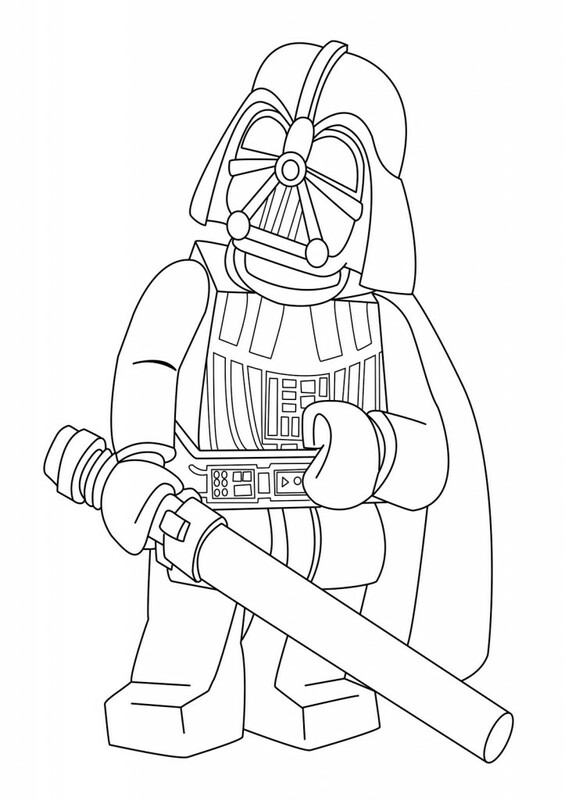 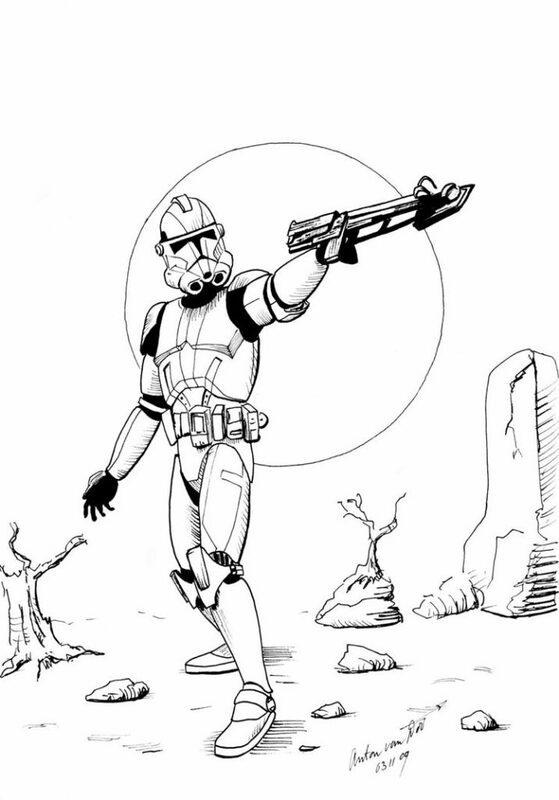 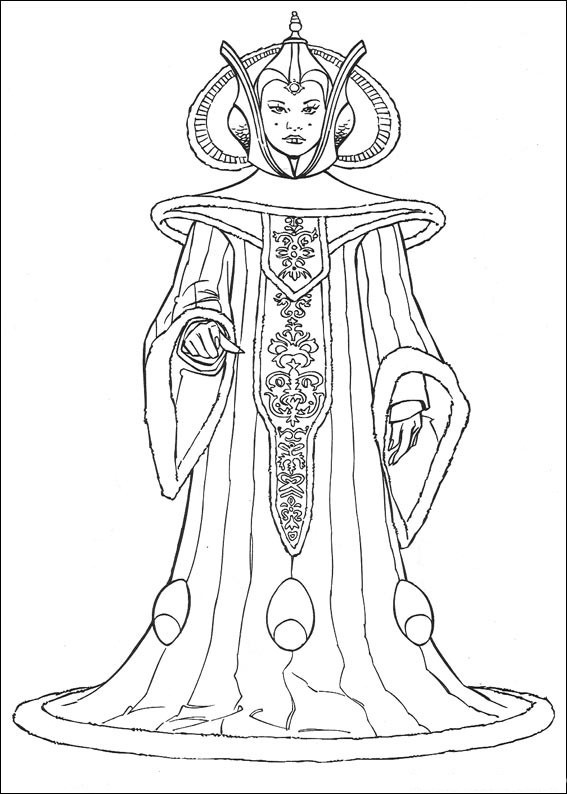 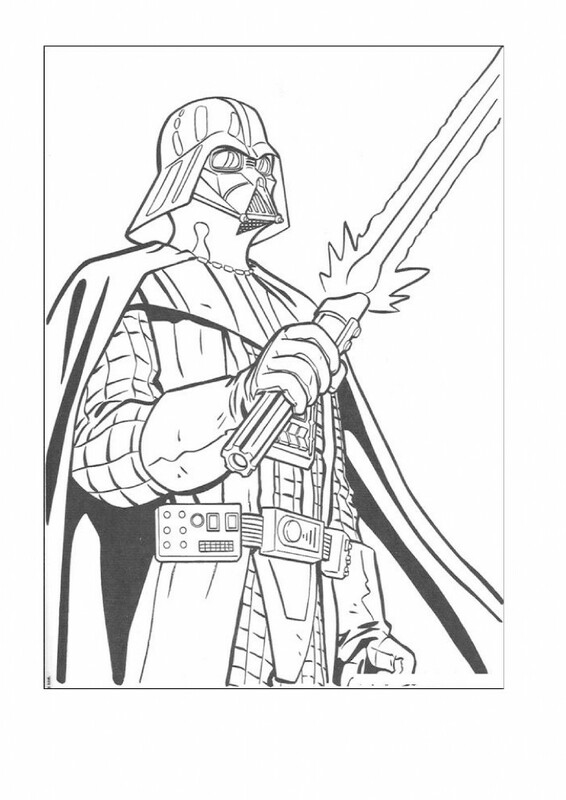 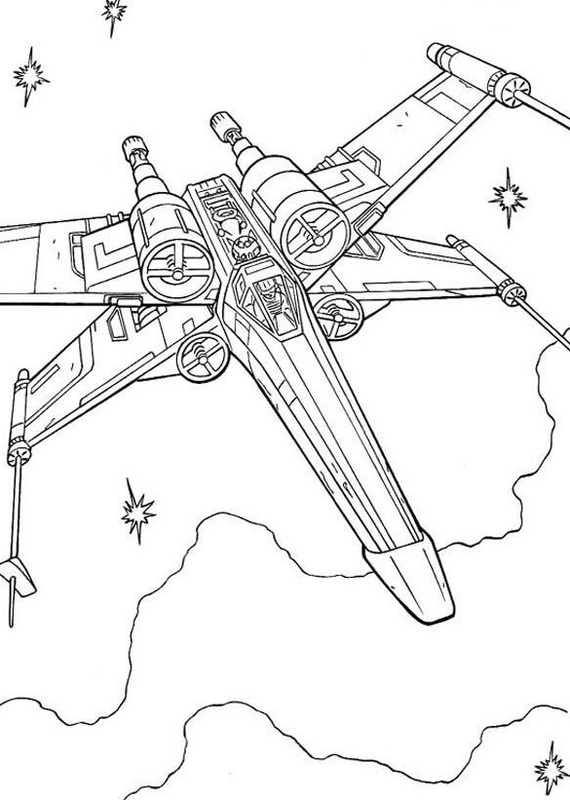 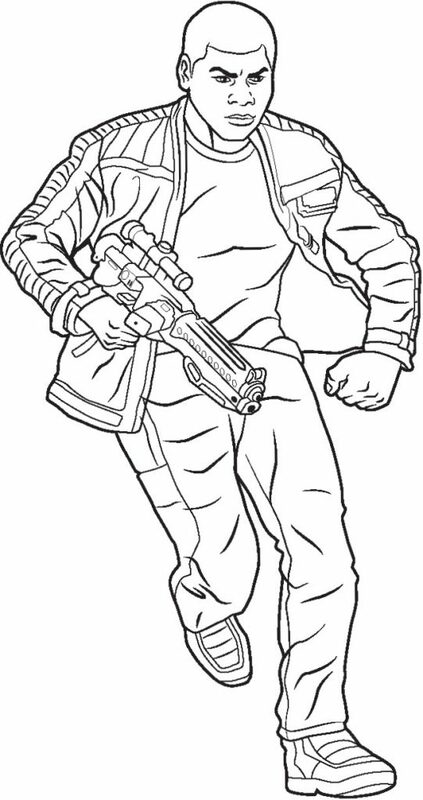 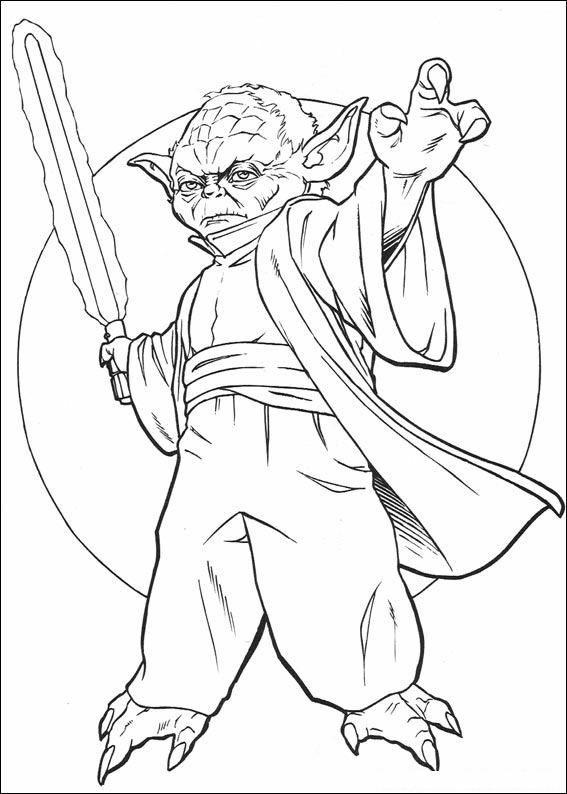 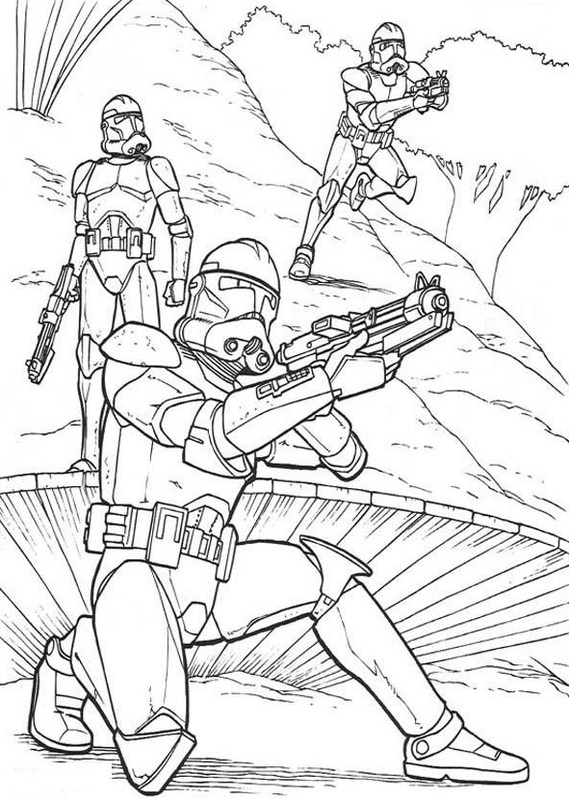 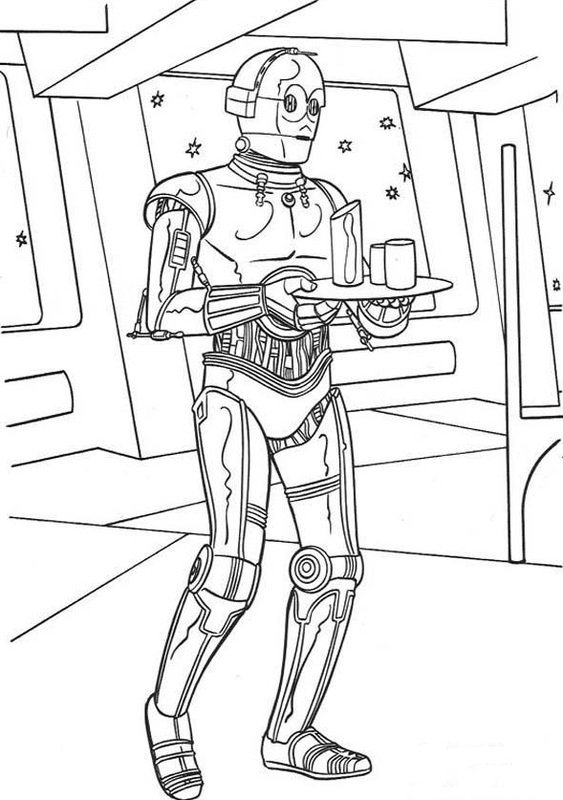 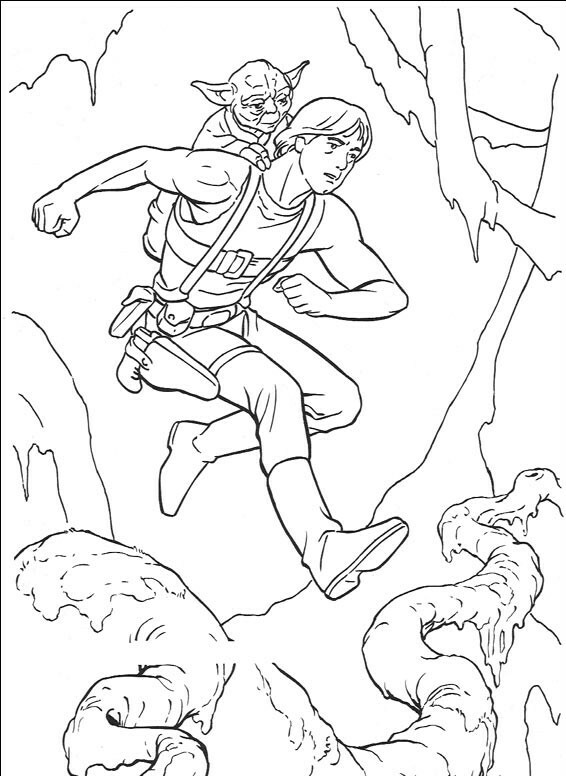 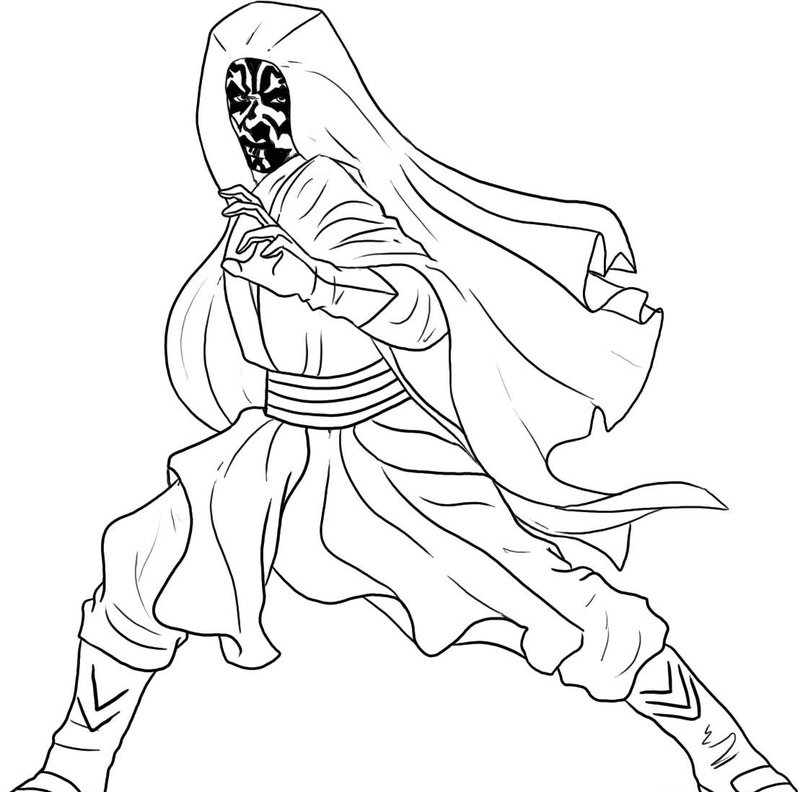 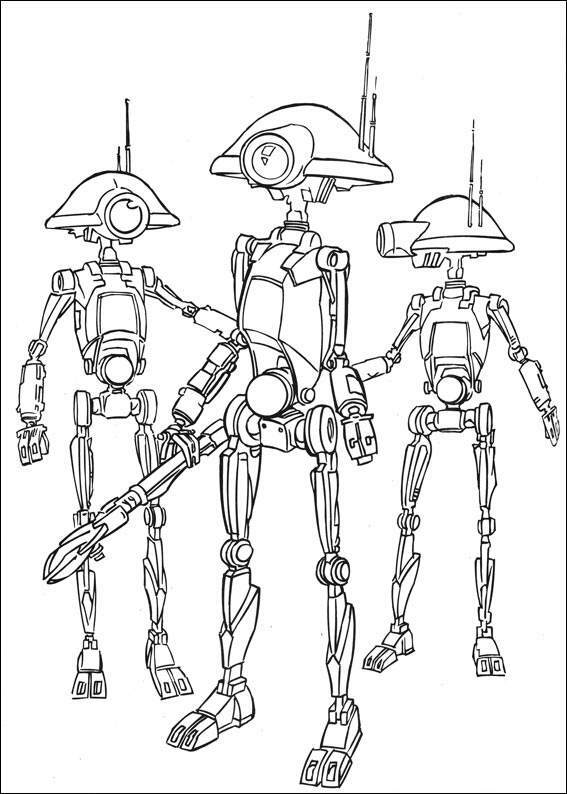 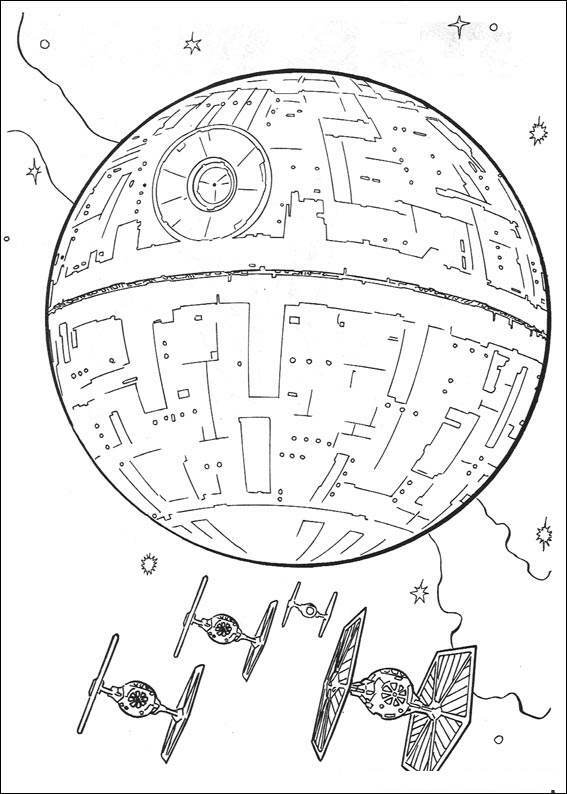 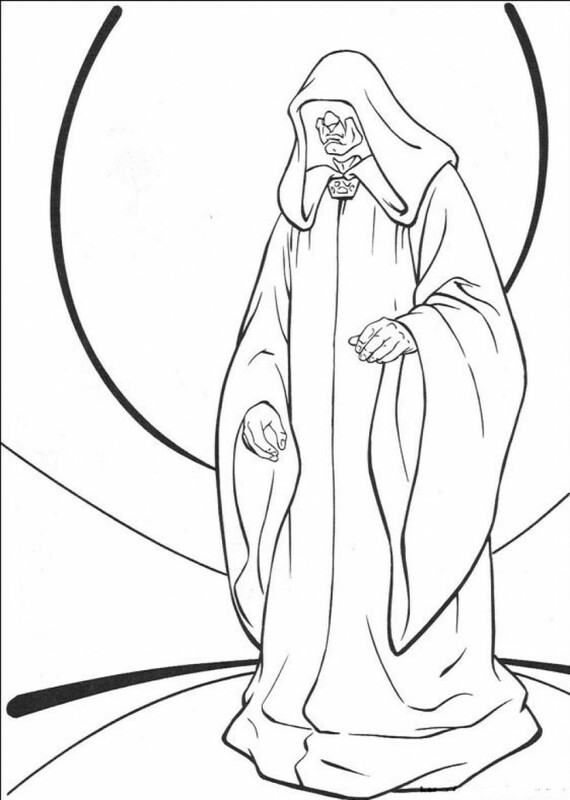 Print our free Star Wars coloring pages below. 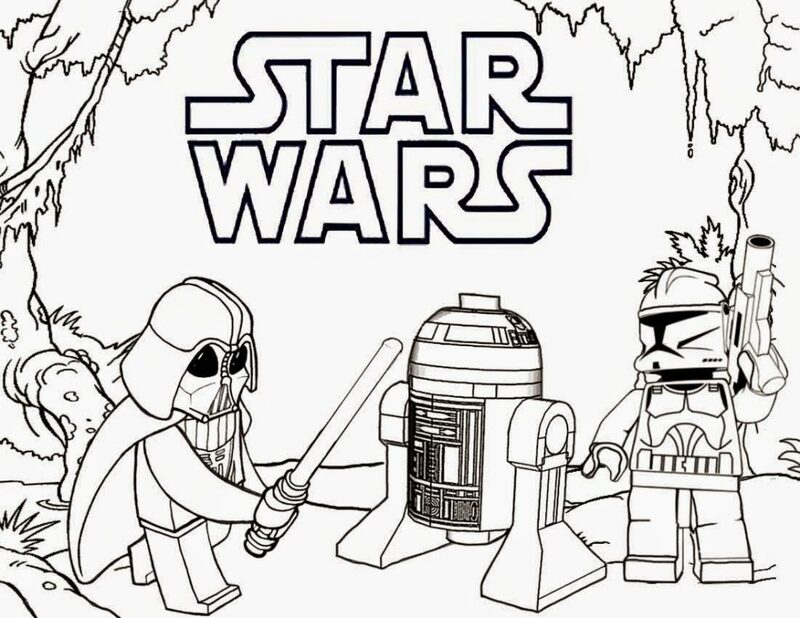 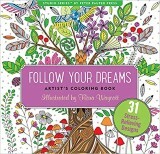 Your child’s imagination will unite them with the characters like Anakin Skywalker, Darth Vader, Luke Skywalker, Padme Amidala, Yoda, Princess Leia Organa, Darth Maul, Han Solo and Chewbacca and more.